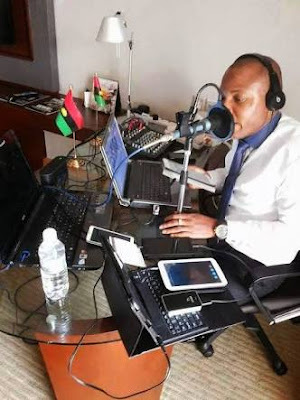 Home / Unlabelled / Before Nnamdi Kanu Started This IPOB & Biafra Thing, What Was His Occupation? 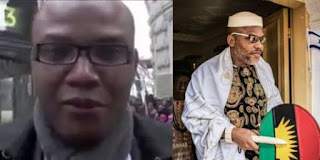 Before Nnamdi Kanu Started This IPOB & Biafra Thing, What Was His Occupation? Before Kanu started this IPOB and Biafra thing, what was his occupation?